My trip to the Yuba River today was my last outing for 2015. 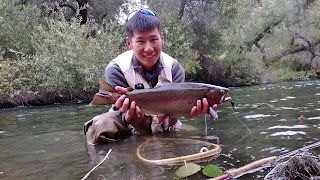 The river is fishing well and has a great olive tint with about 2ft of clarity. San Juan worms, midges, and mayfly patterns were getting it done. I went 5/8, easy pezy. 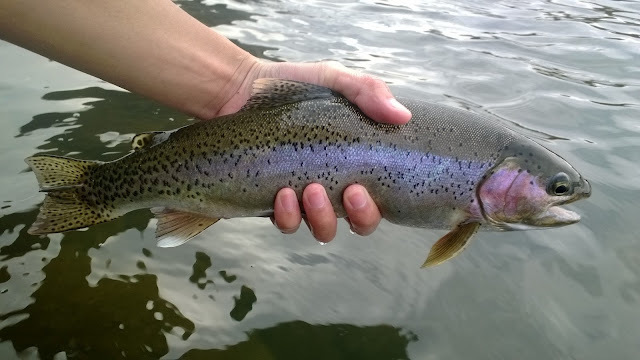 Lots of folks out on the Yuba so be prepared to share. The past couple months have been rough. My car got wrecked, our family dog passed away, and my future is a bit clouded right now. However life is short so instead of focusing on the bad times we reflect on the good times. The trophy bass I landed at Horseshoe Lake was by far the best fish I caught this year. Totally unexpected and fantastic. 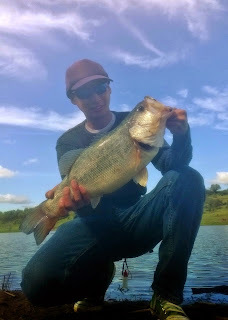 I'm looking forward to hooking into another one of these big mamas in the spring. My carping this year was a bit tough but I did manage to land an awesome magic mirror carp. 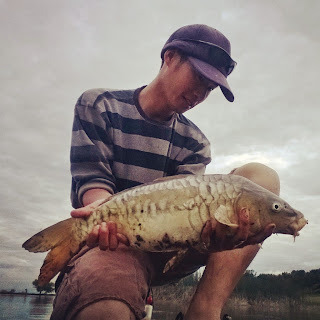 I hope in 2016 I can find some new carping spots and hook into more of these freshwater bruisers. The family summer road trip across the country was a good last trip with the family dog. Although her passing was sudden and unexpected, she lived a great life. I was able to do some spin fishing in Indiana where I hooked and landed my first walleye and freshwater drum. 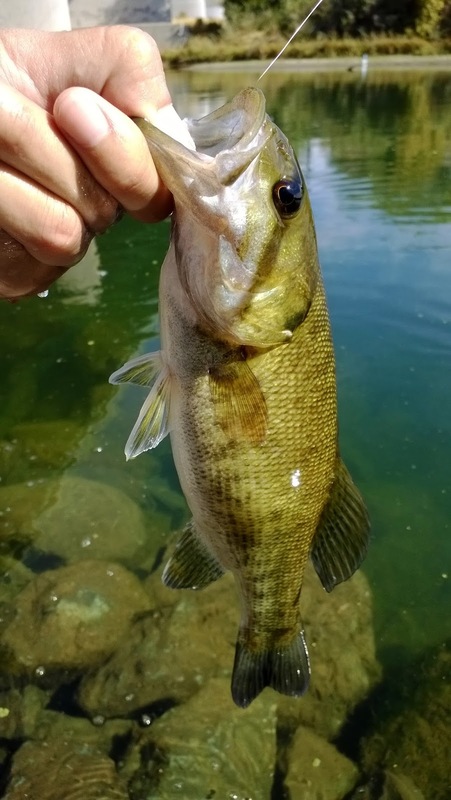 Catching a different species outside California was a neat experience. My streamer fishing skills have leveled up this year. 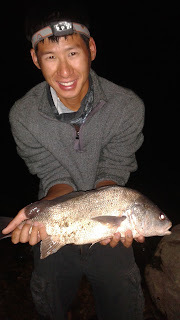 With a few big fish landed this year, I am now confident in my abilities to fish a streamer for big aggressive fish. My first spring creek experience at Yellow Creek this summer was amazing. Brookies, browns, and rainbows, my first grand slam! 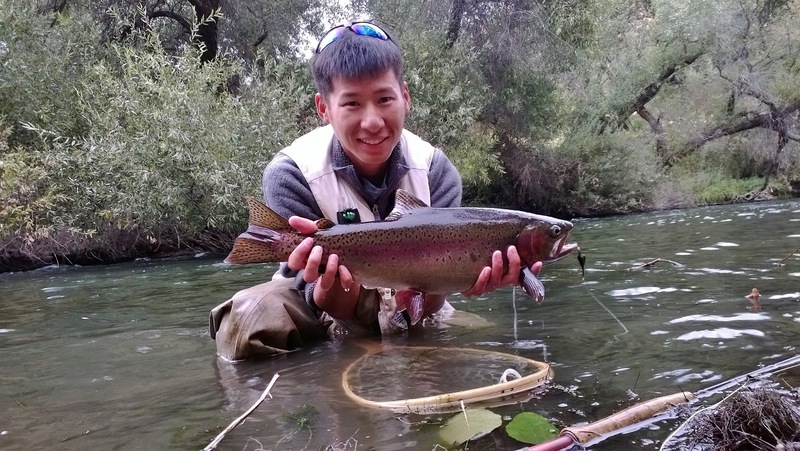 Dry fly fishing at its finest. Now that I'm back home in Marysville/Yuba City I've been able to explore a few new fishing spots as well as revisit some of my favorites. Full circle and it's great. 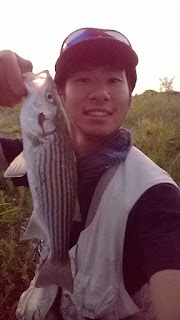 Striped bass are my least pursued species because they are difficult to catch with a fly rod from the bank. 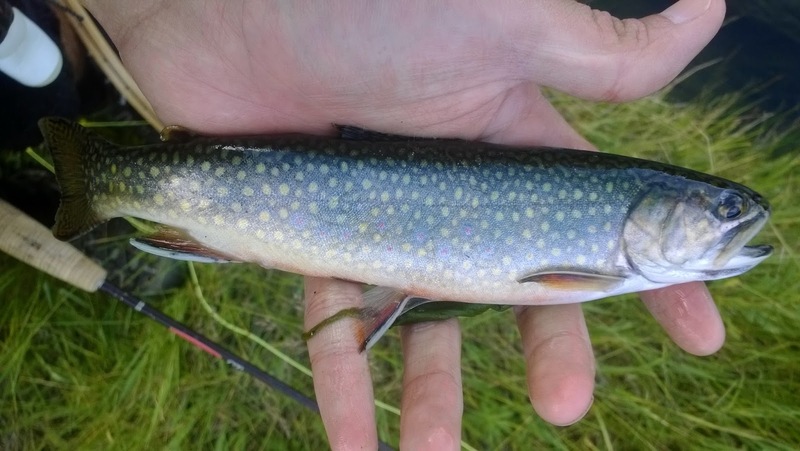 This year I managed to target these anadromous bruisers with some success giving me more confidence in pursing them in the future.